About a couple of months ago, we announced the news of speculations that Hollywood is secretly making the fifth installment of the "Bourne" movie series franchise and that Matt Damon will reprise the role of Jason Bourne in this yet to be titled "Bourne" movie project. 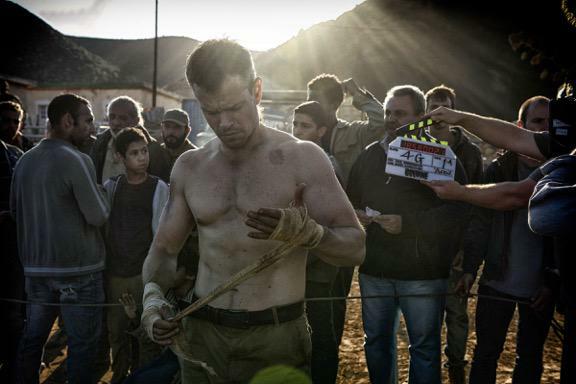 But just a few days ago, a tweet we got from Mr. Frank Marshall (@LeDoctor), a filmmaker in Santa Monica, showed the very first-look photo of Jason Bourne aka Matt Damon in a shirtless situation where he reluctantly posed for the camera. 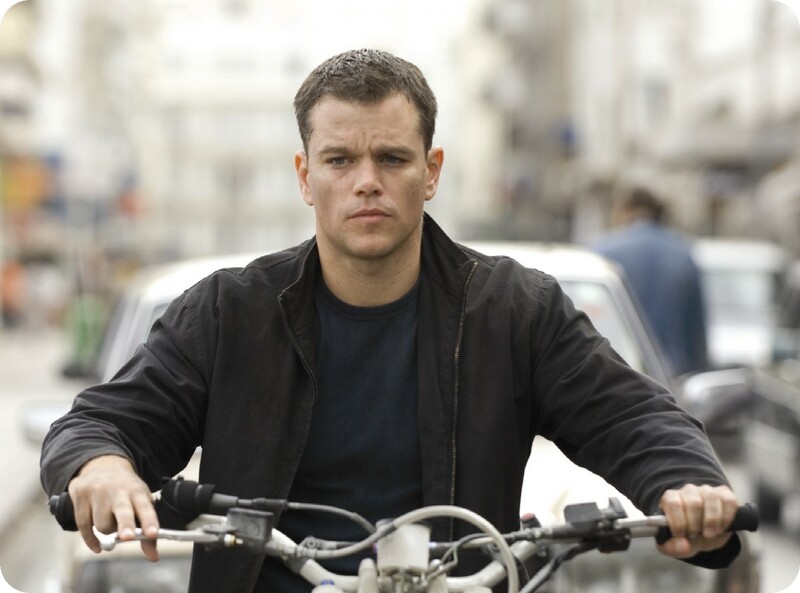 It was taken on September 9, 2015, the said first shooting day of the yet-to-be-titled Bourne movie series. I am guessing that this Bourne movie will have "The Bourne Betrayal" title since it is the next title in the line up of the Bourne novel series franchise by Robert Ludlum. Anyway, below is Jason Bourne aka Matt Damon during the first shooting day of the next "Bourne" movie.